No-Limit-Custom Porsche Panamera Turbo Tuning alias GP-970. 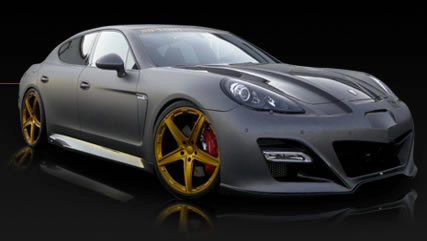 No-Limit-Custom Porsche Panamera Turbo Tuning alias GP-970! toi can find further information and pics on our website: www.no-limit-custom.com. Wallpaper and background images in the Porsche club tagged: porsche tuning turbo panamera nlc no-limit-custom gp-970. This Porsche photo might contain voiture de sport, voiture sport, coupé, roadster, runabout, deux places, and biplace.